Peanuts, Roasted In Shell, NO SALT 12 oz. Good old fashioned roasted peanuts, plain and simple. Roasted in the shell without salt for pure peanut flavor, just like the ones you get at the ballpark. 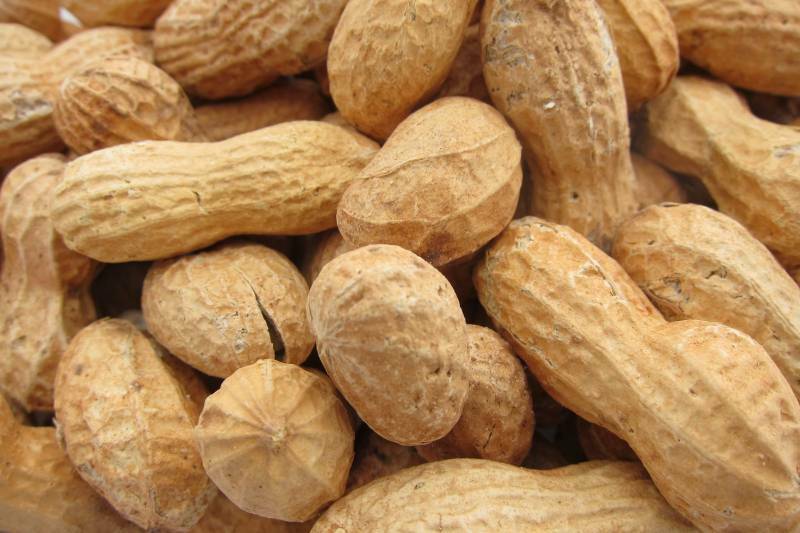 Peanuts are packed with protein, fiber, vitamins and minerals. Because they are a legume, they are a good snack for people with nut allergies. Don't forget that birds and other wildlife enjoy snacking on peanuts, too! Macadamias, Roasted & Salted 7 oz.